"We are coming up on the anniversary of this incident. Justice requires that this case be resolved as quickly as it can," Marcus said. "It's a pretty straightforward case that does not require years and years to prepare for." Judge Scherer, however, said she is reluctant to move that quickly, with Cruz's lawyers contending they still have large amounts of evidence to review and dozens of witnesses to interview. 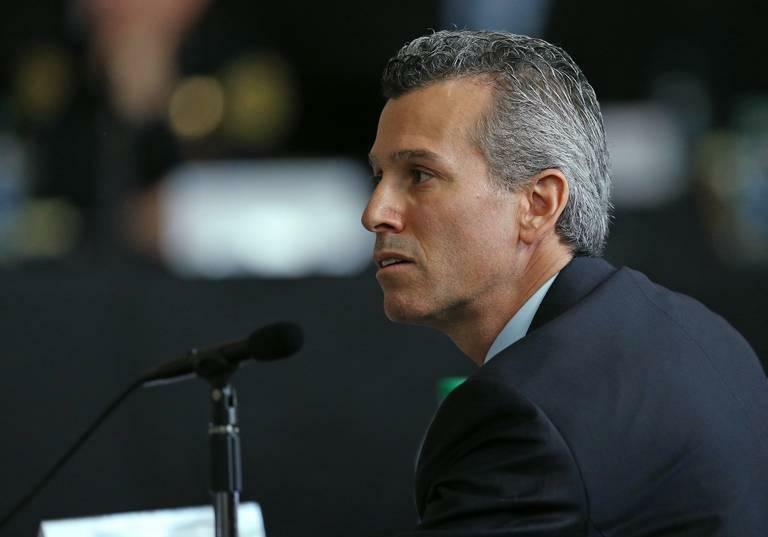 Assistant Public Defender Melisa McNeill said there are more than 300 frontline witnesses on the prosecution's list and added that capital cases in Broward County typically take two years or more to get to trial. "We have to do everything we have to do and depose every witness so that we are effective in our representation of Mr. Cruz. There's higher standards of due process," McNeill said. "We need to keep moving forward," she said. "I just want to work though this as efficiently as we can." 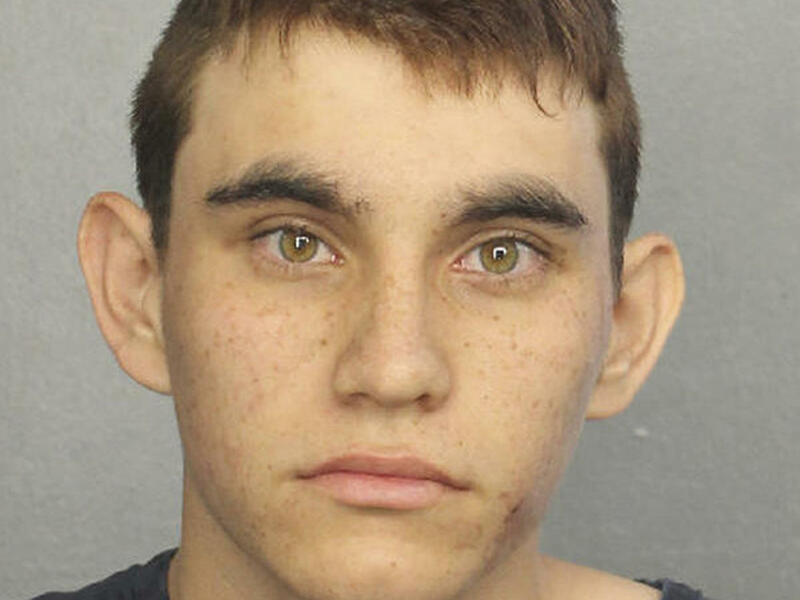 Separately, Cruz's younger brother Zachary got a green light from a federal judge in his lawsuit accusing the Broward Sheriff's Office of harassment and targeting after he was arrested while skateboarding at Marjory Stoneman Douglas High School shortly after the shooting. Zachary Cruz claims he was treated unfairly, including an unreasonable bail set at $500,000, was required to wear a restraint vest 24 hours a day and was subjected to sleep deprivation tactics in jail. The sheriff's office has denied that Zachary Cruz, who attended his brother's hearing Tuesday, was badly treated. Zachary Cruz was eventually released on probation with conditions such as keeping away from the high school. The judge's ruling means Zachary Cruz's lawsuit can proceed toward a possible trial. 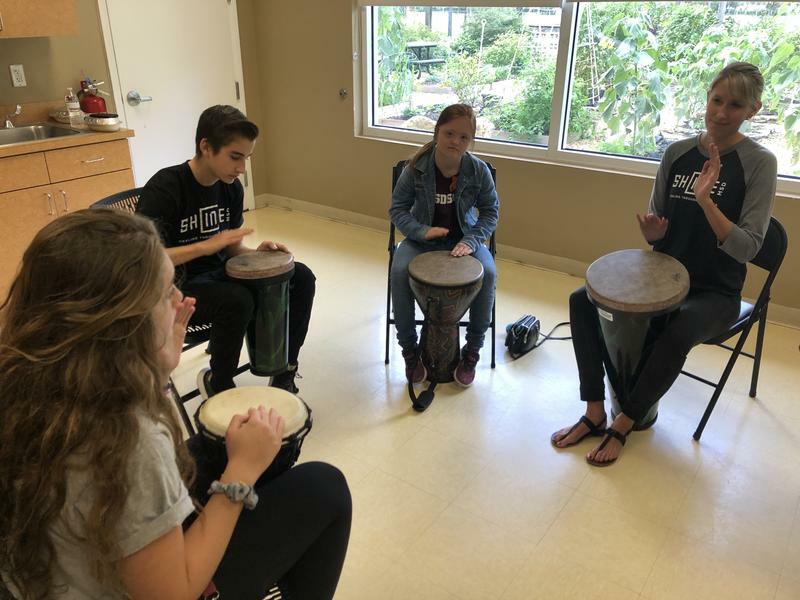 Camp Shine — a free arts therapy program that began over the summer for survivors of the Marjory Stoneman Douglas High School shooting — was back in session in Parkland last week.